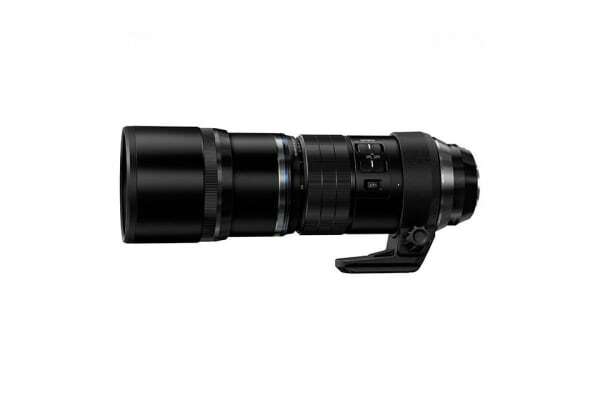 The Olympus M.Zuiko Digital 300mm f/4 IS Pro Lens is a super high quality Micro Four Thirds mount lens to allow you to take your photography to new heights. 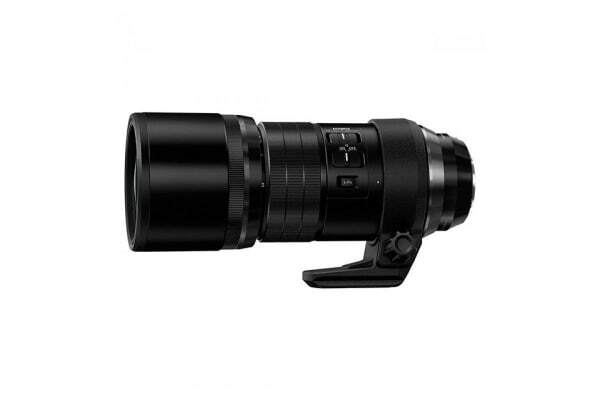 Designed to be the benchmark of stability, the 5 axis IS system offers unbelievably clear photos every time; this will prove especially beneficial to those photographers working in the field and videographers who need extremely portable gear. 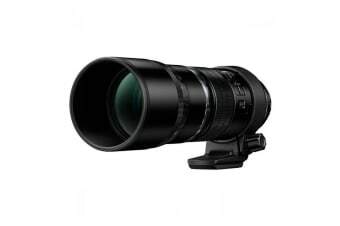 It also has the honour of being the highest resolution lens in the Olympus Zuiko lens system, and its large diameter combined with its relatively thin high performance optical elements allow the lens to be compact and lightweight. Plus, with the ability to focus unbelievably quickly, just 400ms3, you can make sure you capture fast moving objects in perfect clarity.